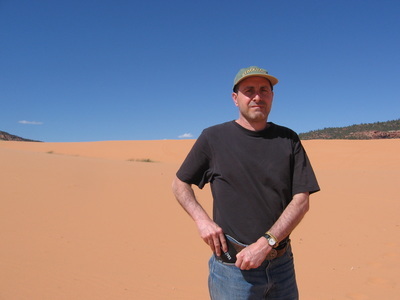 ​Alan Elyshevitz is a poet and short story writer from East Norriton, PA. His collection of stories, The Widows and Orphans Fund, was published by Stephen F. Austin State University Press. In addition, he has published three poetry chapbooks, most recently Imaginary Planet (Cervena Barva). He is a two-time recipient of a fellowship in fiction writing from the Pennsylvania Council on the Arts. In 2018, he retired from teaching writing at the Community College of Philadelphia.